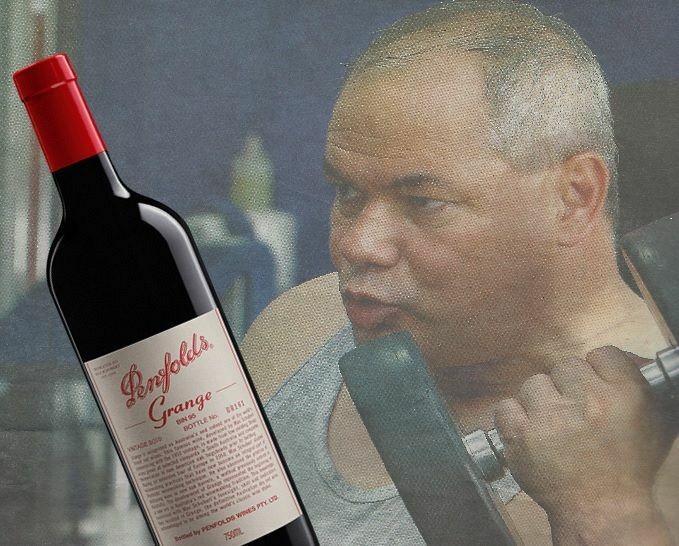 Gold Coast Mayor Tom Tate says he accepts bottles of Penfolds Grange because it is “polite”. Managing editor David Donovan continues his investigation. THE GOLD COAST mayoral debate held on Monday 7 March was about 40 minutes in when a middle-aged man towards the back was handed the microphone. Tittering was heard around the packed Tugun Progress Association Hall. “Well, I used to be a publican, so I have a few bottles of Grange tucked around the place." The crowd laughed. Of course he would. After all, he’s done it before. Indeed, according to a report in the Courier-Mail, as well as being Queensland’s richest mayor, Tom Tate is also the most “polite”, having politely accepted more gifts than any other local government leader in the State. But still, a couple of things jar about Mayor Tate’s response. Firstly, as the recent IA investigation showed, when Tate was given a $750 bottle of Penfolds Grange 2010 last year at the Starlight Foundation’s Star Ball on the Gold Coast by Starlight Committee member and corporate boss Peter Greelish, he didn’t donate it straight back to the charity. No, Tate instead took the gift home to “tuck around” his multi-million dollar mansion. So, is Tate saying the Starlight Foundation is not a “worthy charity”? Did he auction it afterwards or donate it to some other? Unfortunately, the question was never asked as the microphone moved to some other Tugun local. 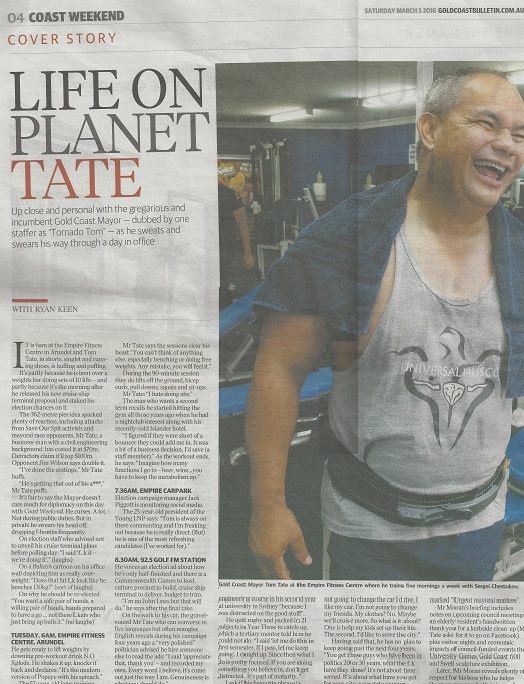 Tom Tate: The "polite" mayor? The whole notion of this Gold Coast mayor prioritising politeness seems rather a radical claim. The developer mayor may be known for many things, but courtesy just isn’t one of them. The “fuckers”, presumably the five other mayoral candidates, were all there on Monday night and some of them took great exception with Mayor Polite. Mayoral candidate Jim Wilson, a local solicitor and businessperson, had dozens of his supporters inside and outside the venue. He was clearly less than enthusiastic about Tom Tate’s unsolicited character appraisal. “Mayor Tate wants to bring business to the Gold Coast, but then we see quotes about other mayoral candidates being ‘fuckers’. Perhaps not if the details in a Frank Robson Sydney Morning Herald article are accurate. At the time, his [Tate’s] father owned a hotel in Manly. Waiting at the pub to see his father, Tate rebuked a "dickhead loudmouth" picking on another patron in the bar. "Then he started to pick on me," he says. "So I nailed him, and got him on the ground ... and then Dad walked in. He thought I was drunk and had started the whole thing. He didn't ask what happened. He just turned and walked out, and I thought, 'Bugger you, why should I explain?' ... and we had no contact for about eight months." Youthful exuberance? Perhaps, except Tate still appears to enjoy throwing his weight around. The mayor looks at me blankly. "It's more like this," he says. "If you've done heavy weights and all that, and people come up to intimidate you, you just smile" – he unleashes a sample grin – "because you're not intimidated. If you bench 130 kilos, what's this 80-kilo guy gunna do to intimidate you?" Tate enjoys abusing young journalists. While he trains, I get my first taste of Tate's disarming candour. Local journalists, he muses, tend to be young and too inexperienced to understand life, "So now I just go, 'Gimme the question, here's your answer, f... off!' "
Is Tate a bovver boy, like Wilson claims? A bully? Or is he just a troll? Last October, when a social media user questioned Tate's involvement with the World Tower project, and asked him to define "corruption", the mayor raged back on Facebook: "... look it up in your Dicktionary ... Also look up idiot while you're at it." In January, during another row over him accepting a free jaunt to Melbourne from a telco later awarded a $150 million council contract, Tate told a journalist to "stop smoking grass". In his fiery six minute opening address, Mayor Tom Tate’s politeness was further drawn into question when Jim Wilson accused him of allegedly “defrauding” a former business partner, Amanda Duncan-Strelec, by paying for his share in an Albury property development business with allegedly “fraudulent forestry bonds”. And then afterwards, said Wilson, “perjuring” himself about it in court. According to Wilson, Tate utterly “destroyed” the lady’s family financially and has caused her to still suffer from "deep depression” — which, if true, hardly seems gallant, chivalrous or polite. You can read Amanda Strelec-Duncan’s eye-opening account of her dealings with Tom Tate HERE. Nothing about this, of course, has appeared in the staunchly pro-Tate local News Corp newspaper, the Gold Coast Bulletin. Instead, the paper has allegedly berated Wilson for having a “vendetta” against his opponent. I have been informed by the Editor of the Gold Coast Bulletin today that despite my protestations to the contrary, he sees me as having a vendetta against Tom Tate. I told editor Ken Robertson that I only dressed Tate down on Monday night because he called me and other candidates “fu..kers who speak bu...hit". Tom Tate: The Bully's boy? I was also informed today by Andrew Potts of the Bulletin that I have had no coverage of my policies in the Bulletin because I have not given them exclusivity of my policies that I delivered to them and the subsequent press releases. They don't want me to share with Channel 9 for example…. …. A Complaint to the Press Council is to follow. Wilson’s policies are, as you would fully expect, published on his website, on Facebook and on Youtube. Just not in the local paper. Anywhere. 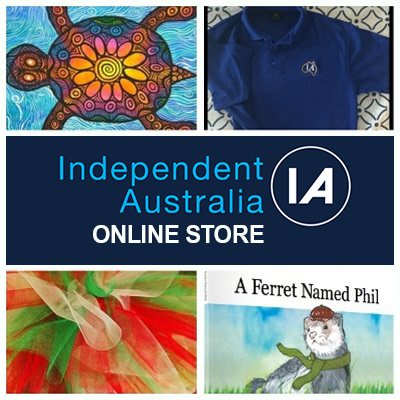 Independent Australia contacted GC Bulletin reporter Andrew Potts several days ago about this alleged requirement for exclusivity, but has not, at time of publication, received any response. 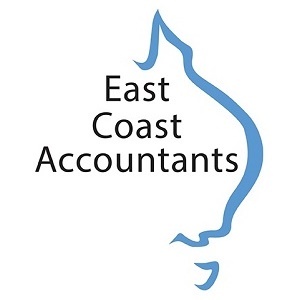 The mayor's friend, Bob Gordon, a former editor of the Gold Coast Bulletin, scoffs at such carping, saying the Coast was an "economic wasteland" before Tate set about building it into a great city, and the biggest liars he knows are greenies: "As an editor ... I went through [Tate's business affairs] with a fine-tooth comb, and there was nothing there ... No sign of corruption at all." Move along, says the mayor's friend, the former editor of the "Bully". Nothing to see here! I reminded Mr Robertson that I was asked 3 weeks ago by the Bulletin reporters Paul Weston and Andrew Potts if I wanted to make anything out of Mayor Tate's greed in accepting a $750 bottle of Penfolds Grange from the organiser of a charity gig and I said 'no', as I only wanted coverage for my policies that I had hand delivered to the Bulletin and discussed. I had no interest in bagging Mr Tate, given the adverse feedback I had received about him. So much for fearless, unbiased, investigative journalism. There are many questions foul-mouthed bully-boy Mayor Tom Tate needs to answer, but you won't see them being asked by the Gold Coast Bulletin. You may see them getting asked by Jim Wilson at the mayoral debates, however, much to the Bully's apparent displeasure. 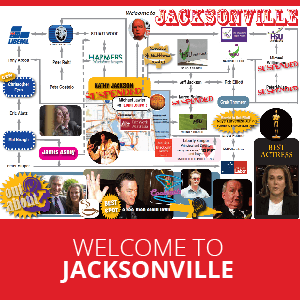 Welcome to politics, Gold Coast style. Where the pollies are polite bullies, the paper is blind and probably bent, and the brown paper bags bring some very fine drops. The Gold Coast Council election will be held next weekend, Saturday 19 March. But before then, on Tuesday 15 March at 6.30 pm, IA will be live streaming the final Gold Coast mayoral debate to be held at the Nerang Bicentennial Hall. You can also join the debate in real time on Twitter by using the hashtag #GCMayorMeets. Tweets using this hashtag will also be streamed below the video on that page.